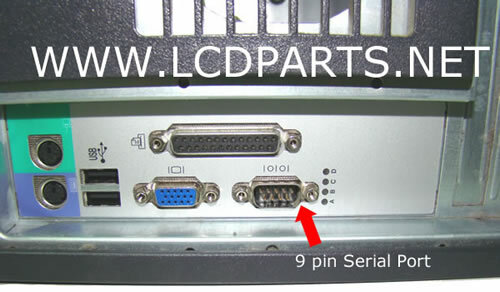 For first time user, please download PDF user manual (Which is also included troubleshooting tips, too) and go through it few times. 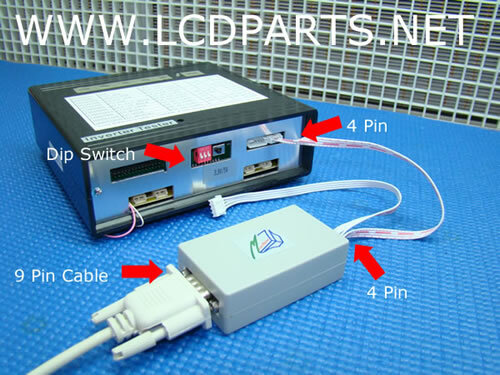 Set one of Dip switch to "ON" position before set "DebugOn"
It has all LST01’s features, plus a built–in LCD Controller that equips with our proprietary driver. 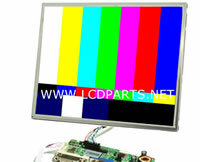 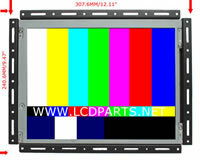 It allows you to apply any test pattern through VGA input and test all types of specification on the LCD and LED Screen. 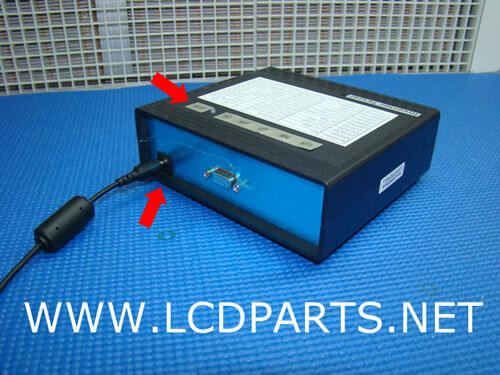 In addition, a custom design Inverter allows you to test any given number of CCFL back light lamp up to 4 at the time.